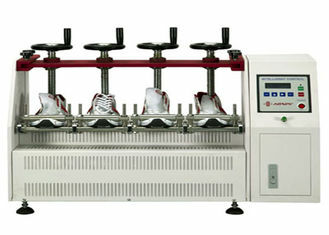 Whole Shoe Flexing Tester is to test finished shoes, like sports shoes, casual shoes, work shoes etc. 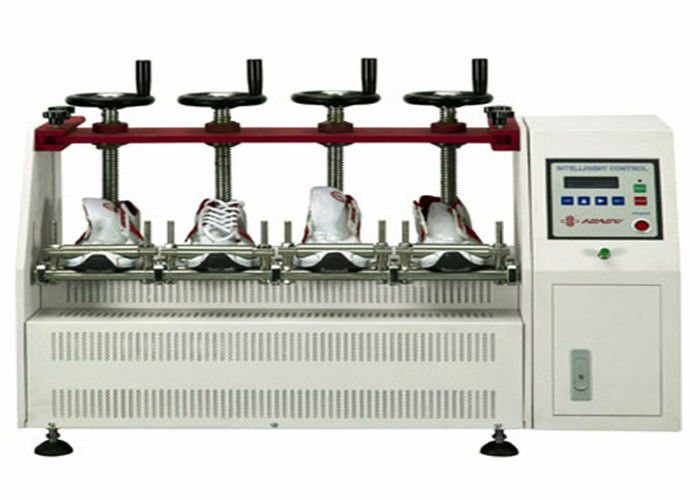 And determine its flexing resistance or indicating the cracks of shoe or shoe sole through reciprocating flexing movements under the specified angle and frequency. 1. The power system: servo motor and servo drivers and worm gear and rod reducer and ball screw. 2. Control system: adopting Pulse Command control method, it will be more accurate and easy to control. 3. 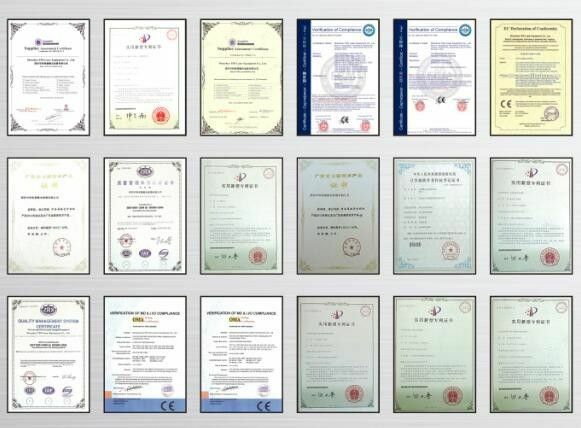 The speed control range: 0.001-1000 - mm/min. 4. 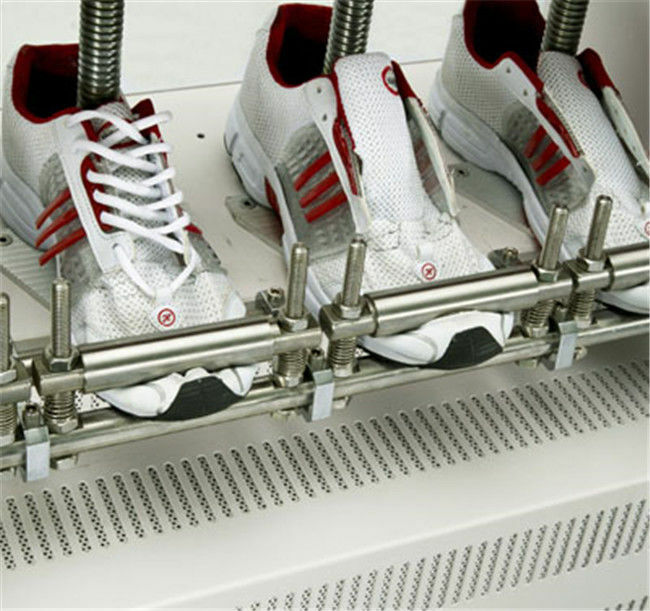 The intermediate plate adjustment is both a fast course and slow fine-tuning. 5. it will return to the original site and save automatically after testing. 6. Data transmission mode: RS232 transmission. 7. Display mode: computer screen display. 8. 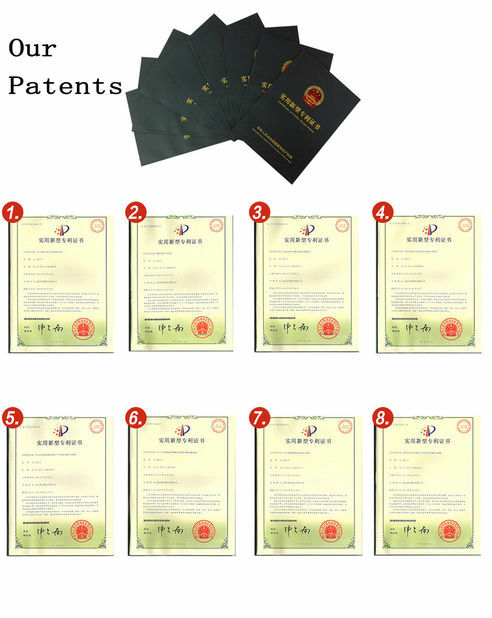 This instrument can realize constant speed, positioning, constant power, constant stroke control mode and multi-level control mode which can meet the test requirements. 11. Using the encoder strong anti-interference ability displacement resolution 0.001 mm. 12. Safety device: overload emergency stop device, up and down stroke limit device, leakage automatic blackout system, automatic breakpoint stop function.